RED ALERT as Category 5 Super Typhoon Mangkhut Will Hit Hong Kong This Week-End After the Philippines! 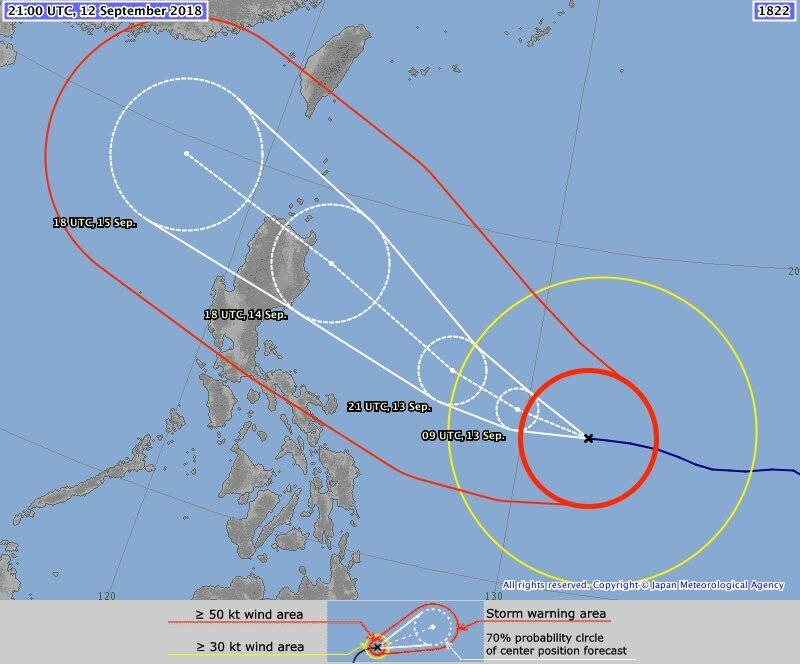 RED ALERT if you are - or plan to be - in Hong Kong to visit Hong Kong and Hong Kong Disneyland in the next days as Super Typhoon Mangkhut will hit Hong Kong this week-end after the Philippines! From CNN: "The worst of the storm will be borne by Hong Kong and Macau which are currently in the storm's path. Per current projections, Mangkhut could be one of the strongest storms to hit Hong Kong in over six decades. As of early Thursday morning, both cities still had warning signals raised for the comparatively small Typhoon Barijat, as it passed over the Pearl River Delta into mainland China. Officials in Hong Kong held emergency meetings Wednesday, in which all departments were warned to have "their deployment and emergency response plans ready for the possible threats that may be brought to Hong Kong by Super Typhoon Mangkhut." 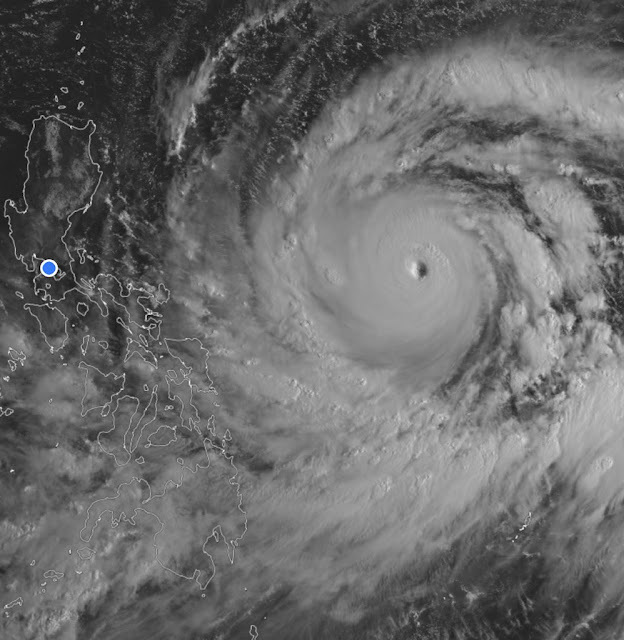 Queenie Lam, a senior scientific officer at the Hong Kong Observatory, told CNN that Mangkhut was "expected to pose a considerable threat to the coast of Guangdong" in southern China and would bring gale force winds to Hong Kong. 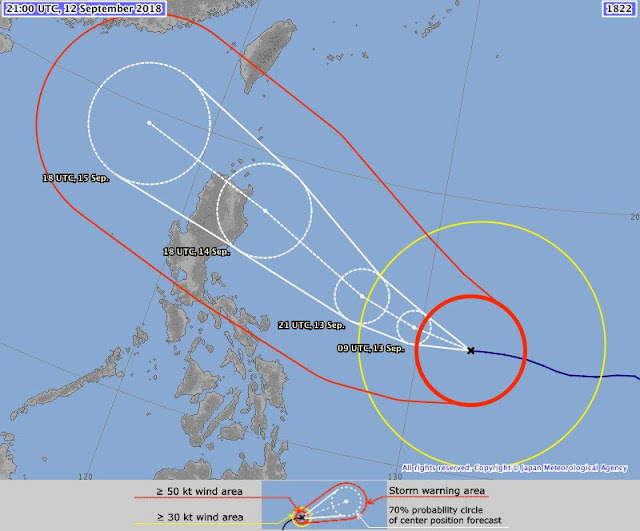 She said HKO expects to lift the T8 warning signal as the storm nears the city, the second highest in severity."